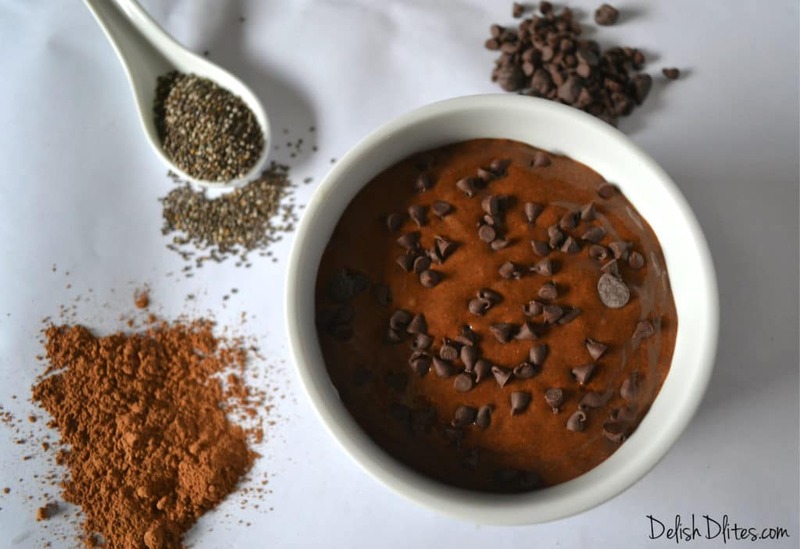 This Chocolate Espresso Chia Seed pudding tastes decadent, without the guilt! Ch-ch-ch-chia! Yup, you heard right! Those chia seeds everyone is talking about are the same chia seeds from the infamous Chia Pets of the 80’s. Who would have thought these amazing little seeds would see a resurgence in the new millenium, not as a charming, ultra-low-maintenance house pet, but as a superfood! Chia seeds are pretty amazing. Chia is an edible seed that comes from the desert plant Salvia hispanica, grown in Mexico dating back to Mayan and Aztec cultures. “Chia” means strength, and legend has it that these cultures used the tiny black and white seeds as an energy booster. That makes sense, as chia seeds are a concentrated food containing healthy omega-3 fatty acids, carbohydrates, protein, fiber, antioxidants, and calcium. Chia is the richest plant-source of omega-3 fatty acids, which are essential for heart health and controlling cholesterol levels. By weight, chia contains more omega 3 than salmon! Chia seeds are an unprocessed, whole-grain food that can be absorbed by the body as seeds (unlike flaxseeds, which must be ground up). One ounce (about 2 tablespoons) contains 139 calories, 4 grams of protein, 9 grams fat, 12 grams carbohydrates and 11 grams of fiber, plus vitamins and minerals. The mild, nutty flavor of chia seeds makes them easy to add to foods and beverages. 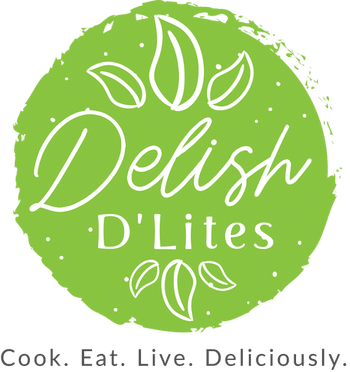 They are most often sprinkled on cereal, sauces, vegetables, rice dishes, or yogurt or mixed into drinks and baked goods. They can also be mixed with water and made into a gel. 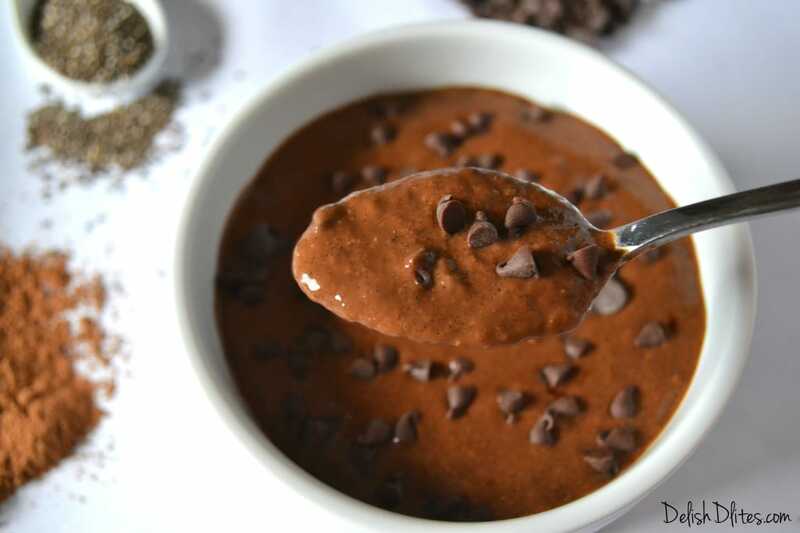 This chia gel is the key to making a deliciously thick pudding, with no eggs or butter! 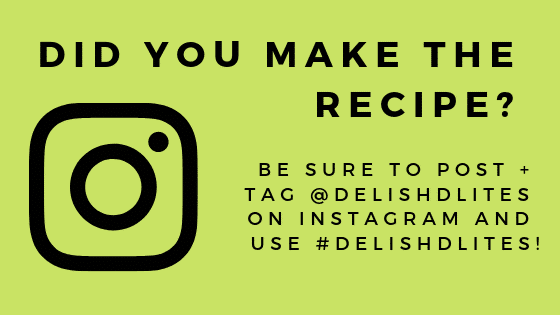 We’re going to harness this unique property to create a creamy, dreamy chocolate and espresso pudding that will make you forget that it’s actually healthy! A traditional chocolate pudding can have over 600 calories per serving. 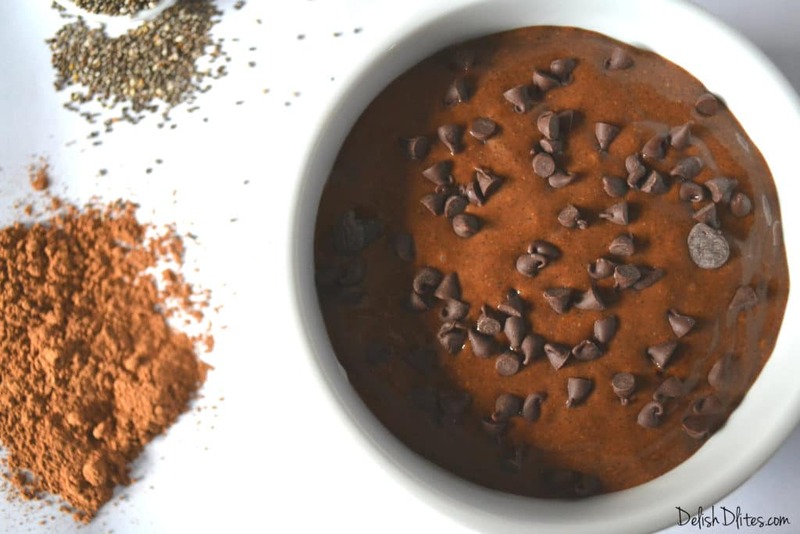 This chia seed pudding recipe for 2 clocks in at about 235 calories per serving, and it’s got tons of fiber and antioxidants, thanks to the chia, cocoa powder & cinnamon. Grind the chia seeds in a coffee or spice grinder. This isn’t essential to make the pudding, as the chia will still absorb the liquid, but I like grinding them up to make the pudding look and feel more authentic. Stir the cocoa powder, ground cinnamon, espresso powder, agave nectar and vanilla extract into the almond milk. Whisk the chia into the milk, you’ll notice it will begin to gel immediately. If you’d like to loosen the pudding a bit, add another splash of almond milk and stir. Allow it to sit in the fridge for 30 minutes, then serve. Sprinkle with chocolate chips, if desired. Refrigerate the chia seed pudding for 30 minutes. Serve with chocolate chips sprinkled on top, if desired. what an awesome idea.. love a good chia pudding. definitely adding espresso to mine next time! Thanks Thalia! This stuff is so delish, the espresso totally makes it!